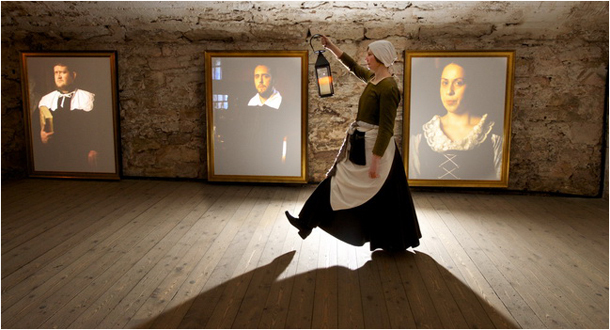 It may have been over four hundred years since she last traded in the city’s old town but now the woman behind The Real Mary King’s Close is being brought back to life as part of a major investment at the top Edinburgh visitor attraction. The infamous Mary King is just one of three characters that visitors will meet for the first time as part of the new interactive tour and comes as the attraction celebrates its tenth anniversary since first opening its doors back in 2003. The enhancements follow years of research into the lives of those real people that once lived and traded within the warren of streets and goes deeper than ever before in bringing Edinburgh’s history to life using the latest state of the art technology. The new visitor enhancements form part of the ten year celebrations where visitors during 2013 will be able to enjoy a programme of one off special events at the attraction, culminating in a week long festival launching on Halloween. 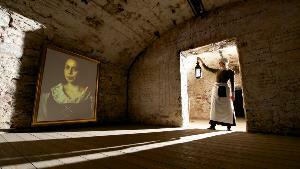 Further details will be released on the website with booking recommended by calling 0845 070 6244 or going online at www.realmarykingsclose.com.